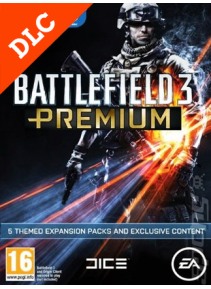 To install the add-on you need the installed licensed version of the game Battlefield 3 !!! 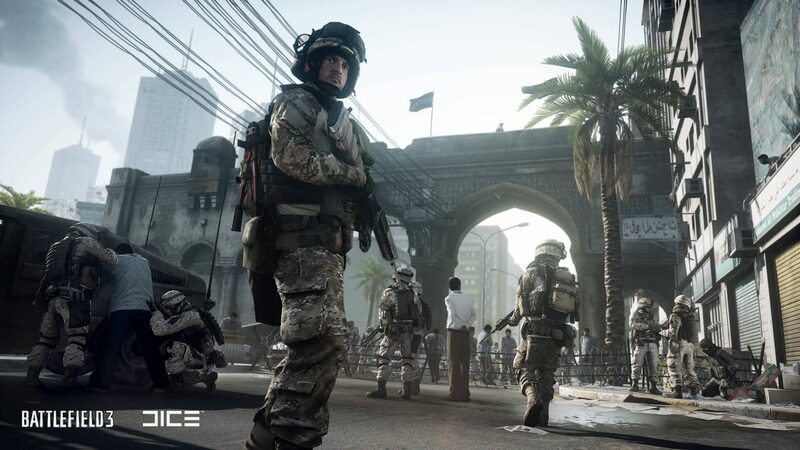 At your disposal will be all that is beneficial to stand out in the ranks of fighters Battlefield 3, knife ACB-90, a set of tokens and exclusive camouflage for soldiers and weapons, unique tasks. 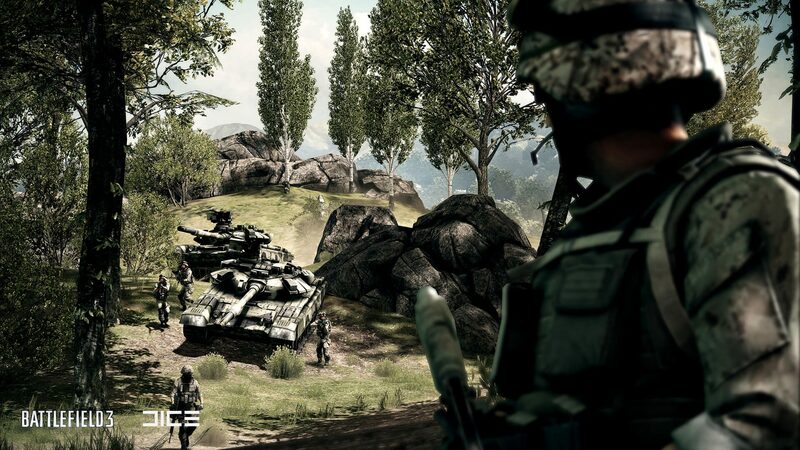 Do not miss the chance to start the combat path from scratch, dropping such indicators as the ratio of murders and deaths, victories and defeats, as well as the number of points per minute. 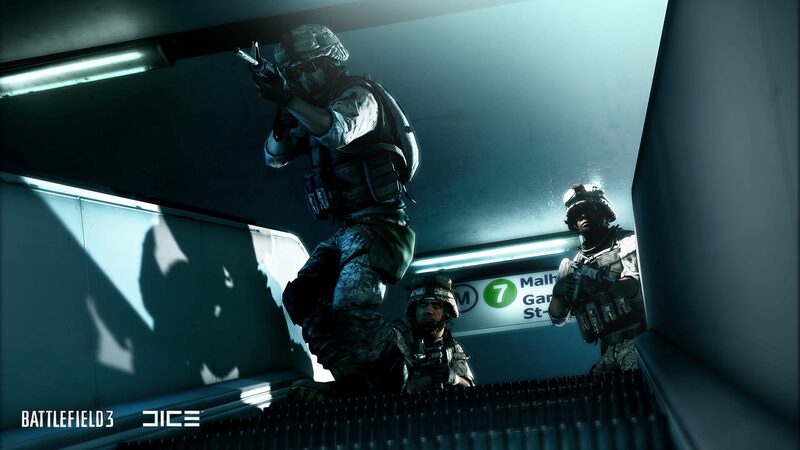 Elite status is a privilege to connect to the server without queue, use graphically more complex than standard, platoon logos, store up to five combat reports in a personal archive. Get twice as much experience on weekends. 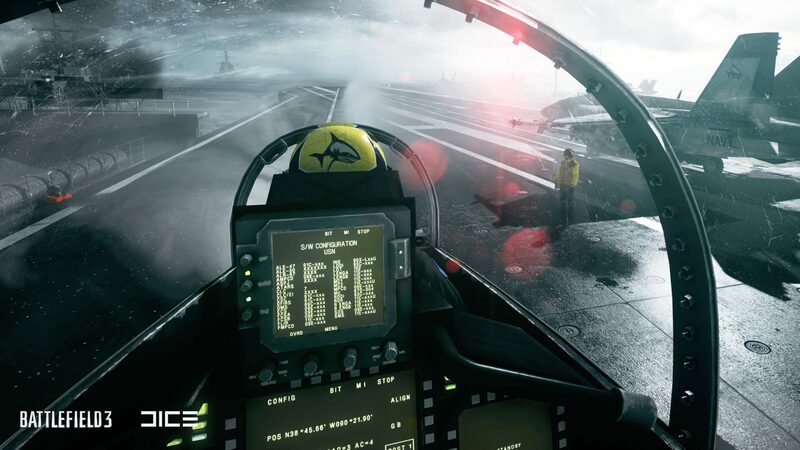 Participate in exclusive events for elite fighters. 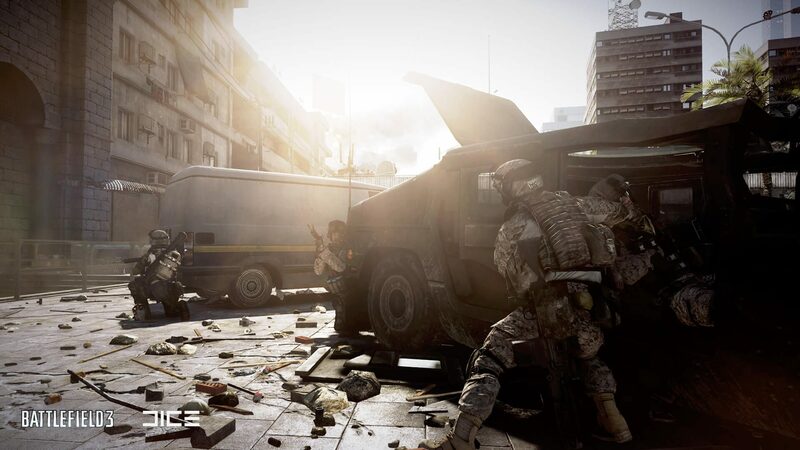 Perform special tasks that are not available to other players. 1. Go to the "Origin-Activate Product Code" section. 2. Enter the key received after payment. 3. 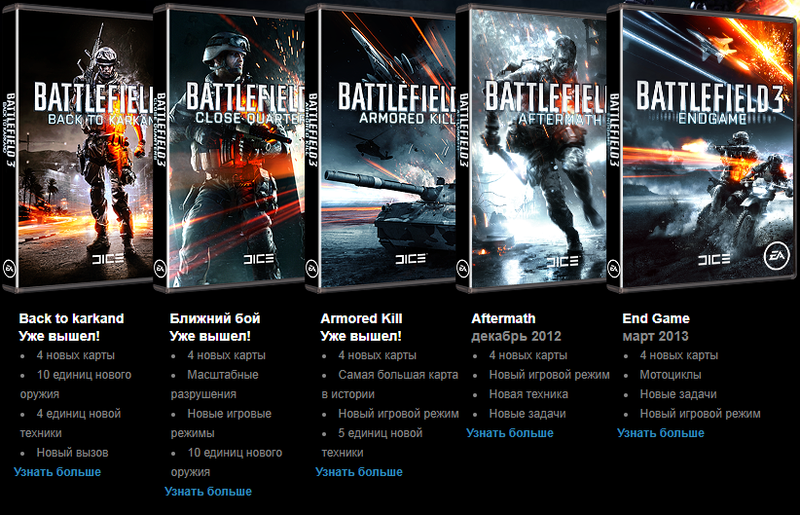 After the activation of the add-ons, they will be displayed in your detailed information about the game. 4. 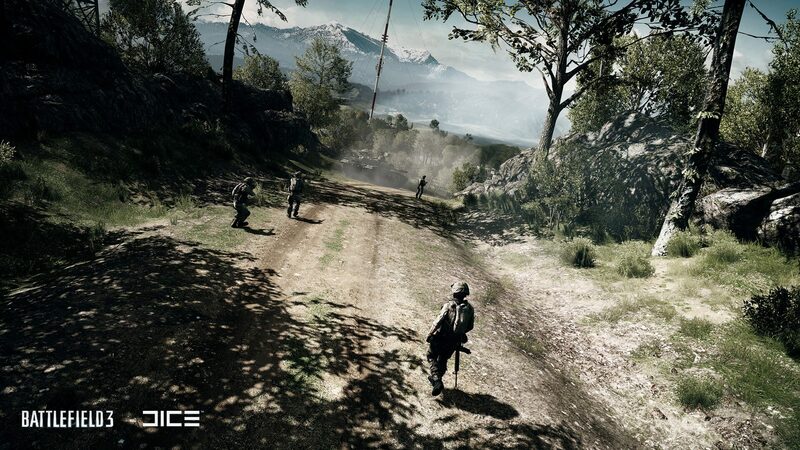 Select Battlefield 3 and click "Start". 5. Download and install all the updates.